Anarkali Salwar Kameez is one of the most popular and one of the most worn Indian ethnic wear for girls now-a-days. It is being worn by almost all Bollywood divas and they all have carried it well, to show that if worn properly, Anarkali can enhance your look and personality to a much desired extent. Seeing the rising craze for Anarkali, various online apparel stores have launched new and latest designs of fashionable Anarkalis, so that one can easily buy anarkali online. It is easy to add glory and enhance one’s look by wearing fashionable Anarkalis but it is equally easy to mess up with this Indian ethnic wear. Choosing even the slightest incorrect and inappropriate accessories with Anarkali Salwar kameez can degrade your look, appearance and personality to an unexpected extent. To help you avoid the commonest blunders that most of the folks commit, we recommend the following 5 things you should NOT wear with your Anarkali salwar kameez. 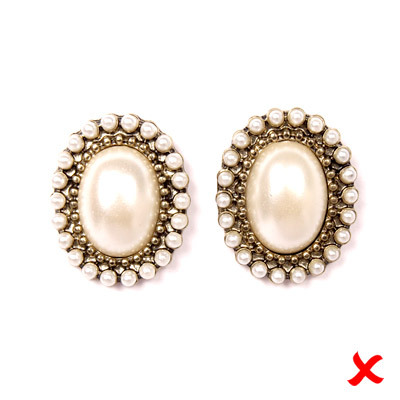 Ear tops or small studs are always a bad choice to make with Anarkali suits. The small tops cover only the earlobe area and that makes it really bad when combined with these ethnic dresses. 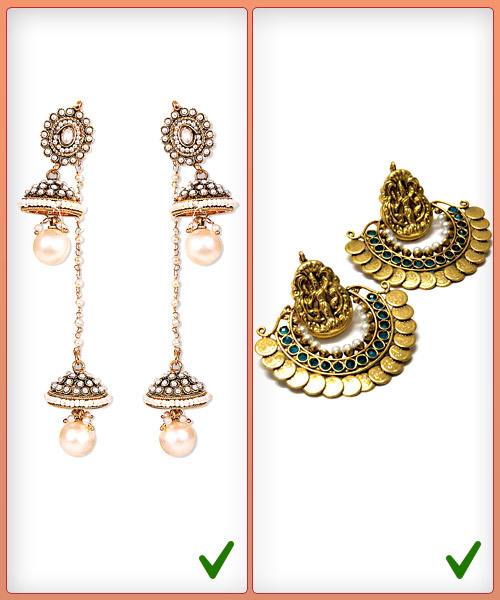 With these suits, one must wear long earrings like jhumkas, or latkans, or droplets to balance the flowing silhouette. The weather might be chilling and cold, and might demand an extra layer for you to safeguard yourself, but wearing a jacket, like a lot of people do in the name of experimenting, would be a complete disaster! This in no way means you will have to endure the cold weather. You can pair your anarkali with a beautiful stole or an embroidered shawl during the cold weather. 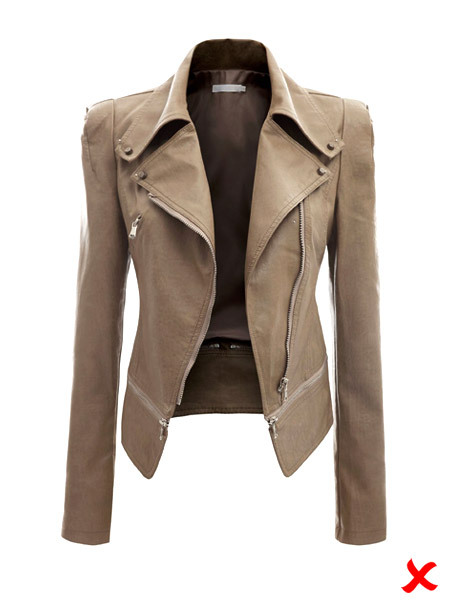 Wearing a jacket will spoil the look and charisma of this beautiful ethnic wear. Flats with Anarkali never look good. No matter how long your kameez is, one must make sure that a small part of the churidar is visible unless it is a Floor Length Anarkali. Wearing a flat will make the legs look extremely small, and thus the dress will not come out good. That is why one should always make it a point to go with heels with these suits. 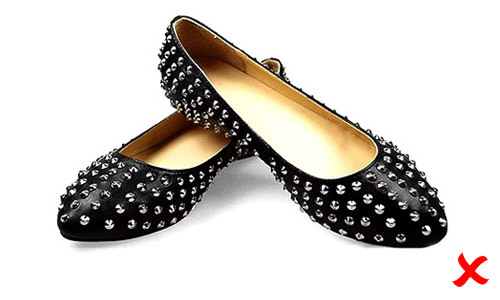 Heels will complement the flowing nature of the attire. If you can, go for high pencil heels. 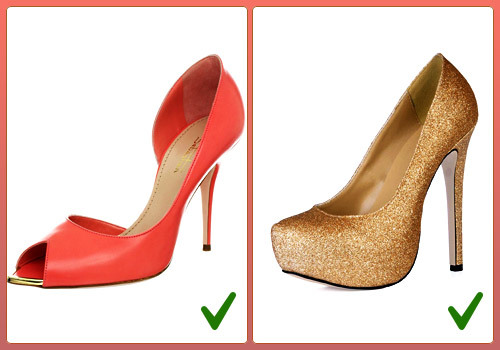 If not, simple heels will also do, but flats are a strict ‘No’. Another important point where going wrong is easy, is the length of the dupatta. Since mastering the art of carrying dupatta is a bit hard which only gets better through practicing, getting a small or normal length dupatta might look a lucrative offer to you, but that will be a disaster to the overall appearance. One must make sure that the length of the dupatta is long enough to compliment the long kameez in these ethnic dresses. While choosing fashionable anarkali dresses, people often look at the length and it’s fitting in the abdomen area. Most people often miss out the fitting on the shoulder. This is important. If the shoulder fitting is not right, it will invite a lot of criticism. So, write it in your fashion diaries and your memory to always check the shoulder fit when buying an anarkali for yourself. One must ensure that Anarkali should be worn with elegance and style. Avoid the above mentioned mistakes and be ready to dazzle like the divas!